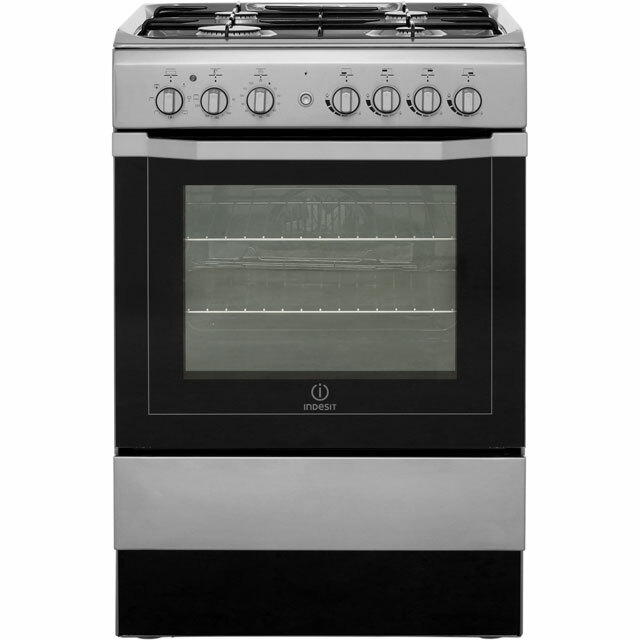 Cook a variety of tasty meals with this versatile dual fuel cooker from Indesit. 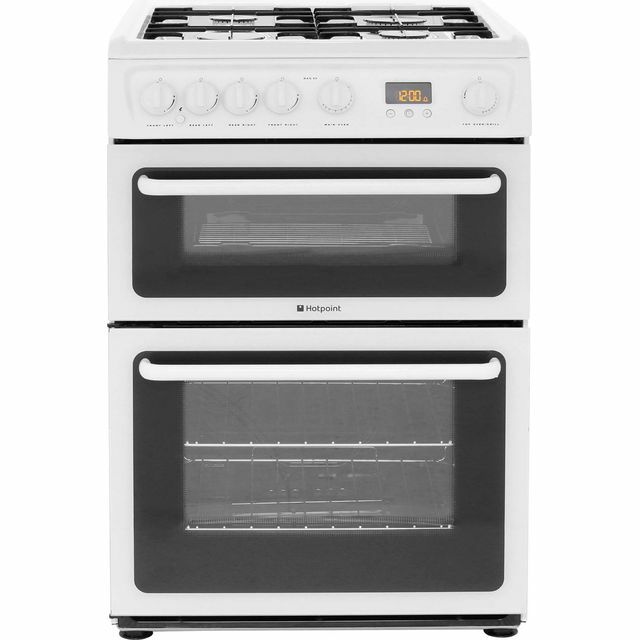 It’s rated B for energy efficiency and has a multifunctional main oven. This means you’ll have lots of different options when it comes to cooking, whether you’re preparing a family roast, defrosting meat or grilling your pizza topping to perfection. It also has a handy storage compartment which is ideal for storing your baking trays and casserole dishes. When the cooking is done it’s easy to clean up, because the oven has a grease-proof enamel coating on the inside, so all it needs is a simple wipe make it spotless again. 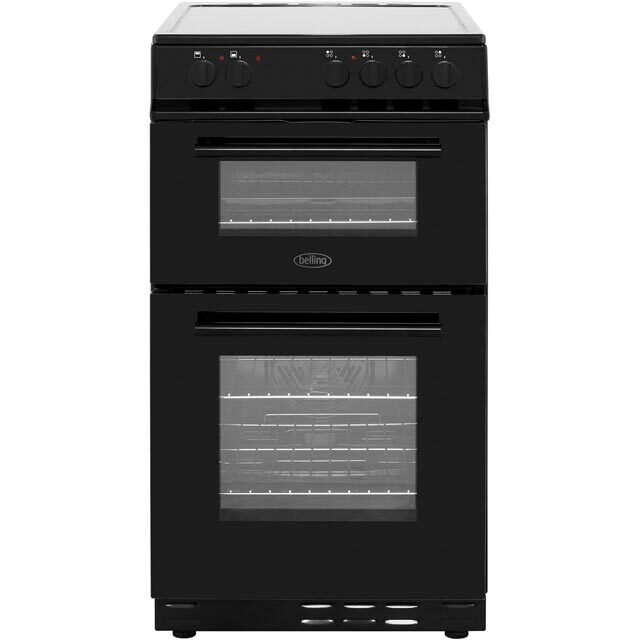 I’m in love with my in cooker it fits nicely into my new kitchen, So easy to clean and cooks food lovely, Delivery service was excellent also. Would but again ?? 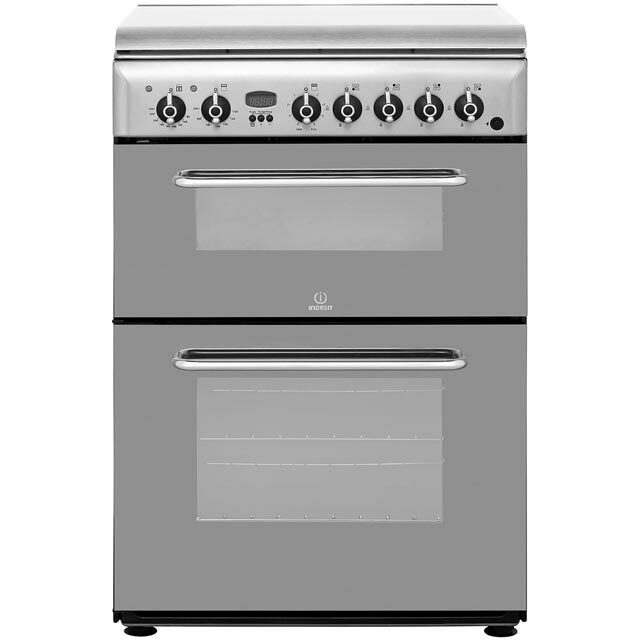 This cooker is everything that we were looking for - smart looking, easy to use, easy to keep clean, lightweight & cooks food through thoroughly. I'm a keen baker & my old oven used to bake my cakes unevenly but this cooker is the complete opposite, the fan makes sure that the heat is distributed evenly & it really has made a difference. The added extra of the drawer underneath was also a huge bonus. 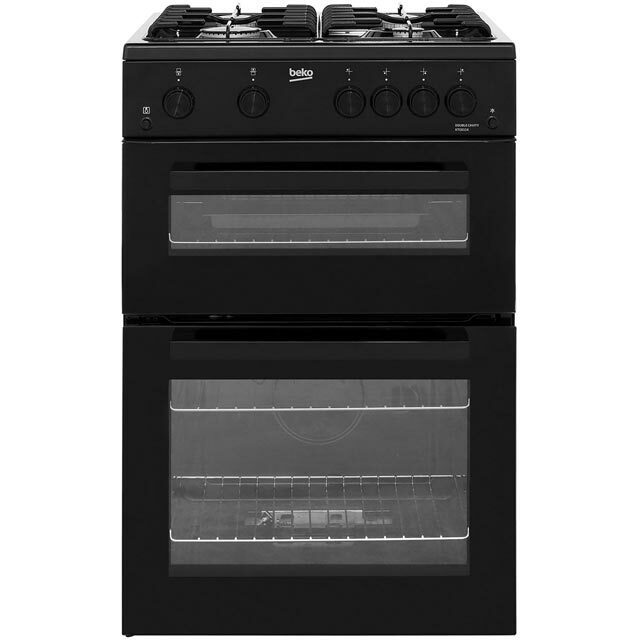 I was amazed by this cooker coz to be honest I didn't expect much for the price but it turned out I was completely wrong I like my new cooker ? Good for price! Knobs on the front feel a little cheaply made and feel as though they could break easily. But as for cooking it heats up quick and cooks well & fast using the assisted fan mode! Service from AO was excellent. The oven was well packaged and had no damage whatsoever. It was easy to fit and everything worked well. Too soon to know how easy it will be to clean but it heats up quickly and the hob is great.